Use the Circles Presentation Topic PowerPoint Slides to create an interactive business deck. 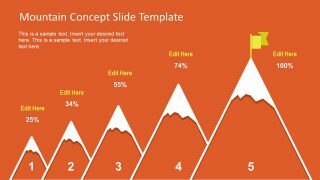 The PowerPoint template can be used in a variety of business presentations. The template can be used to show four different components of varying fields, such as the composition of marketing strategies. 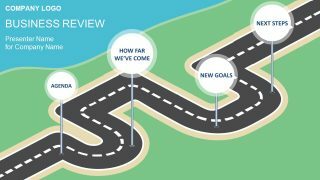 The four components can represent multiple stages of the plan. The presenter can utilize the slide to emphasize that the plans are of increasing intensity. For example, the largest of the circles can symbolize the general concept of the plan, such as, markets. From there, the user can specify the goal of the business plan through different levels. This is most useful in brainstorming processes to narrow down corporate or team objectives. In this way, management can better focus its goals, and understand the reasons behind the objectives. 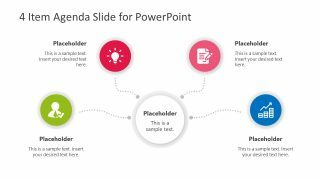 Another use for the template is as an agenda slide for your presentations. The different items in the agenda can be enumerated in the PowerPoint slides, in a creative and colorful manner. It can also be used to stress the relationships between the various items. This can provide an outline of the meeting, for the benefit of the audience. These relationships are demonstrated through four 3D circles. They are found in a concentric arrangement at an angle. The circles have white color fills and are distinguished by the color of their rims. Each of the circles is accompanied by a text box, with a color corresponding to the shape. 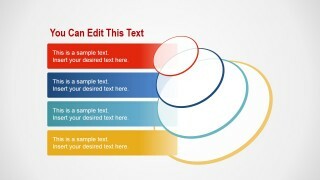 The template contains two PowerPoint slides with the same circular shapes and text boxes. However, they are shown in ascending and descending order. The slides can be used accordingly to indicate the flow of the brainstorming process or the meeting. 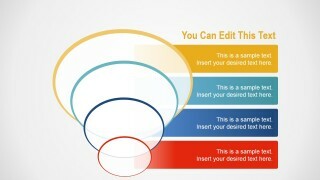 The Circles Presentation Topic PowerPoint Slides is most ideal for multi-level business or marketing presentations. 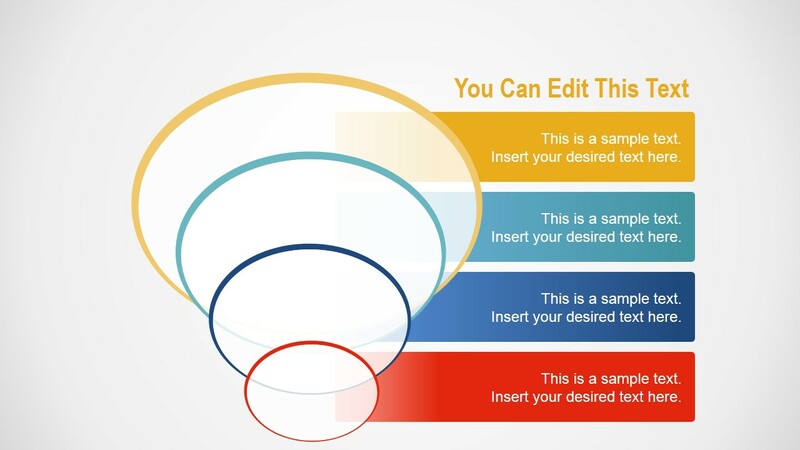 All shapes and placeholders are created as PowerPoint objects. This design allows the user to easily edit the graphics to suit his/her specifications. 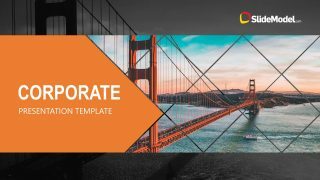 The user can also download other PowerPoint templates from the country, such as the Simple Business PowerPoint Template.